After designing a beautiful map, it would be nice to print out all the maps as a map book. A map book is a collection of map pages with useful information on the map. You can take it with you on your trip to a foreign country. Or you can use it as a beautiful note book. 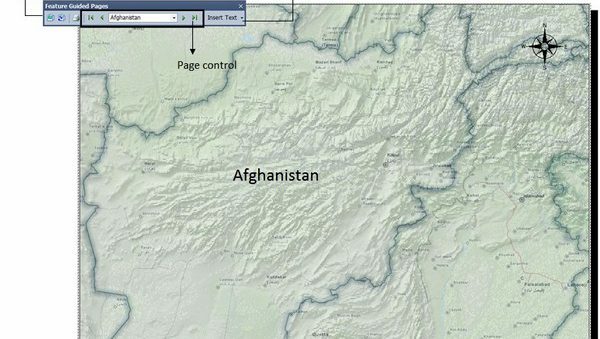 The Feature Guided Pages in SuperGIS Desktop is a powerful tool to help you design professional map books. You can utilize it to design an atlas, and use it as a travel guide.. The Feature Guided Pages (tool) gives you the ability to create a collection of map pages with per feature. For example, if you have a layer with U.S.A counties as its features, you can create an U.S.A atlas that has all the counties’ map with one county’s geographic information on one page. In traditional way, you have to manually print out the map title, map page, and other map elements for each page to design an atlas. Feature Guided Pages automates the process and allows you to effortlessly create a series of layout pages from one single map project. Now let’s take a quick look at how it works. The Feature Guided Pages interface supports to design map pages based on the extent of each feature. Also, it is flexible to set the feature extent or a fixed extent as the new map extent. In this way, you can control and have the layout of each page shown exactly in the way you want. After all the settings are done, the Feature Guided Pages provides you with a page control tool to browse different pages of the map book. Picture below is the interface of the Feature Guided Pages; you can use it to set map book, control pages, and add map elements to enrich your map. 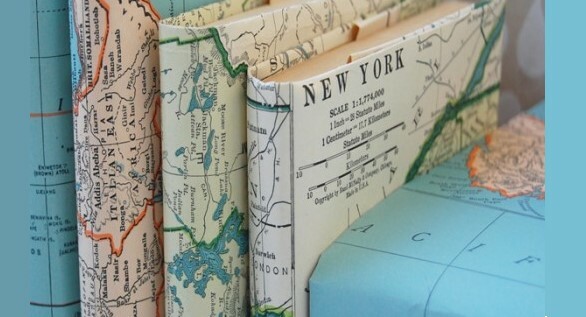 All the pages that were printed out becomes a professional atlas. And this is also how we make our own note books for all Supergeo workers! Everyone likes it a lot. Make your own today!